← Share the Celebration of Purim with an Isolated, Lonely Elder! 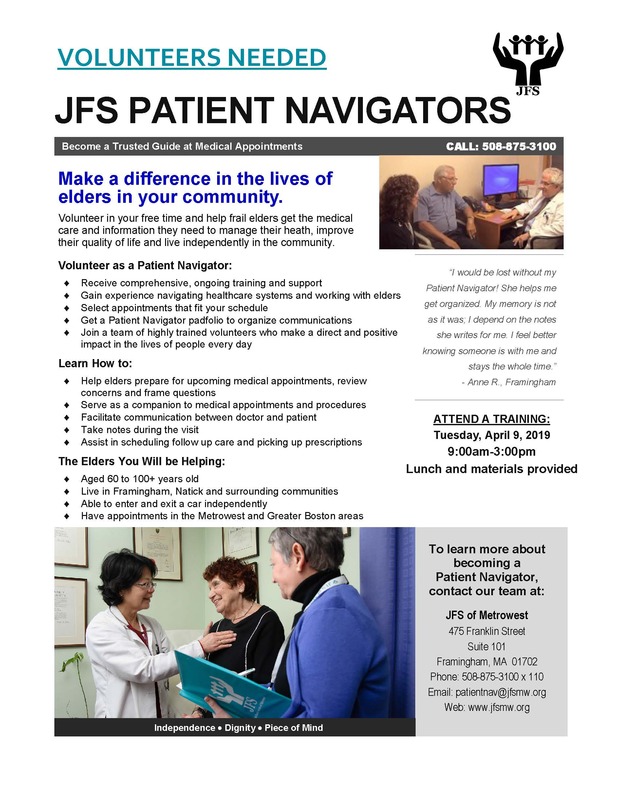 This entry was posted in Elder Services, Healthy Aging, Upcoming Events, Volunteer Opportunities, We are JFS!. Bookmark the permalink.